Sean Szymkowski September 7, 2017 Comment Now! Automakers spend millions to design and engineer vehicle platforms, but some suppliers think a switch to off-the-shelf solutions may be an essential part of future vehicles. 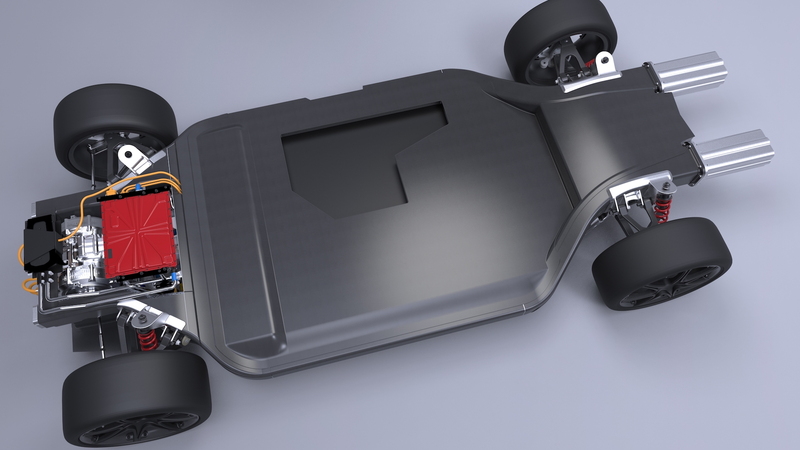 To capitalize on this, Williams Advanced Engineering, the technology offshoot of the Williams Formula 1 team, has revealed its own electric vehicle platform called the FW-EVX. Essentially, an automaker would take the company's platform and then place their own body atop. Williams Advanced Engineering says the platform includes numerous innovations including reinforced suspension components that weigh 40 percent less than traditional aluminum wishbones. Additionally, the company has created an exoskeleton for the battery module that also contributes the platform's structural performance. The company says the platform has been built from the ground up and can be scaled to fit a variety of vehicle bodies. Who knows? If off-the-shelf electric car platforms take off, we could see a return of coachbuilding's glory days, where one firm would make the underpinnings and a coachbuilder would craft the "hat" that goes on top. 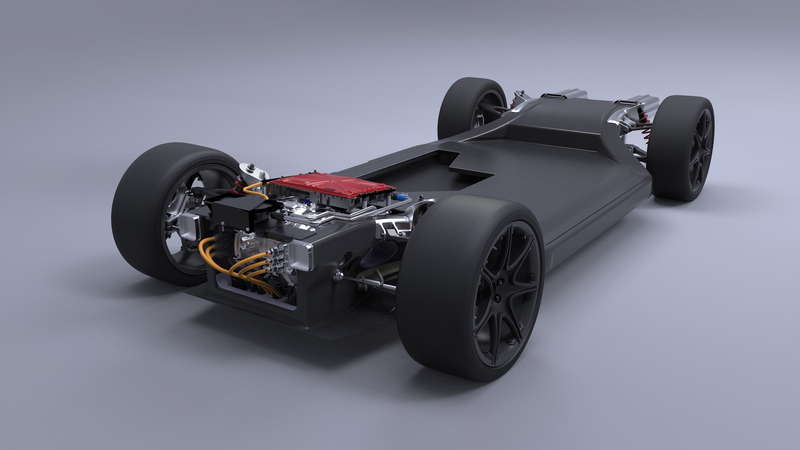 Williams Advanced Engineering has touched numerous industries with its F1-based technologies, but this is the first time it has tackled the electric car industry. "We believe there is a high potential business opportunity here, and are excited to see where this could take us," Craig Wilson, Williams Advanced Engineering Managing Director, said in a statement. 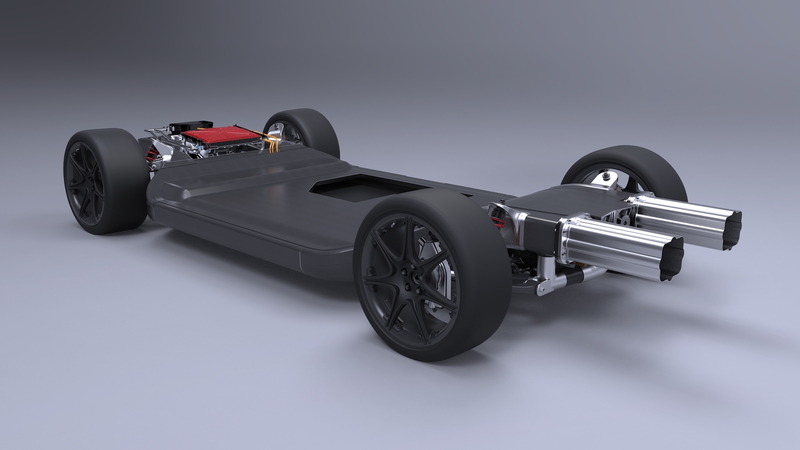 Although most automakers have already invested in dedicated electric car platforms, Williams' solution could be a game changer for automakers that have yet to truly embrace electric powertrains. The company didn't exclusively state it plans to build its own car or license the platform to any automakers at present, though. 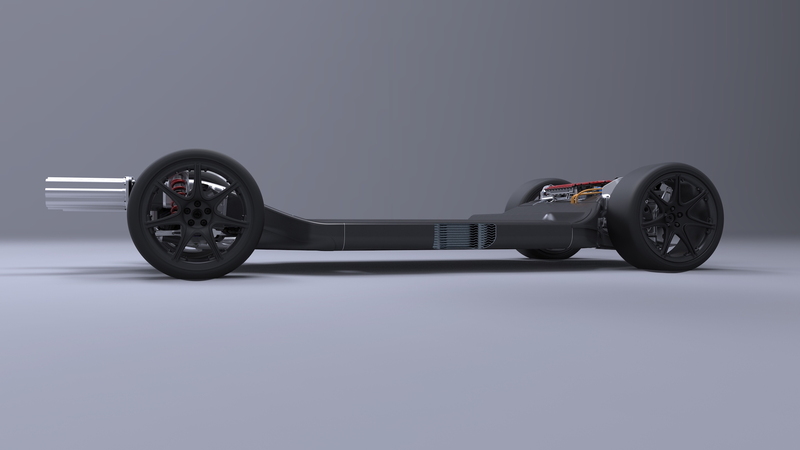 The platform is currently on display at the Low Carbon Vehicle Event in Bedford, United Kingdom.